Physicist Brian Greene will deliver the inaugural talk for the Della Pietra Lecture Series at the Simons Center for Geometry and Physics. The lecture is open to the public and is geared for a general audience. High school and middle school students interested in the STEM (Science, Technology, Mathematics and Engineering) fields are especially encouraged to attend. 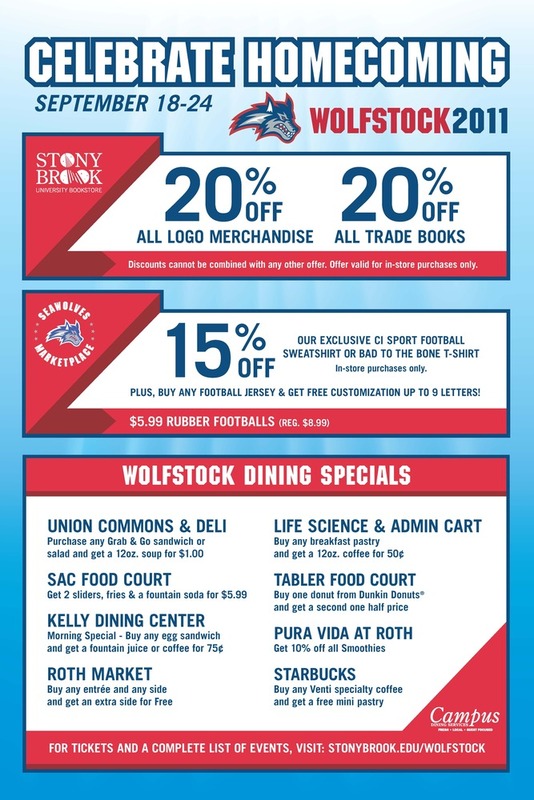 We honor alumni and other members of the Stony Brook family who were lost on September 11, 2001. Their deaths strengthen our resolve as a University community to foster the most basic ideals of freedom and equality.